We met Oscar from Suki Tea at a wedding of a mutual friend. We got chatting and he told us about his and his business partner Annie’s great adventures in tea. He told me that he had taken a camera on some of his travels and was interested in making a little film about Suki Tea. Now we love archive footage, it is so rich in honesty, storytelling and colour. 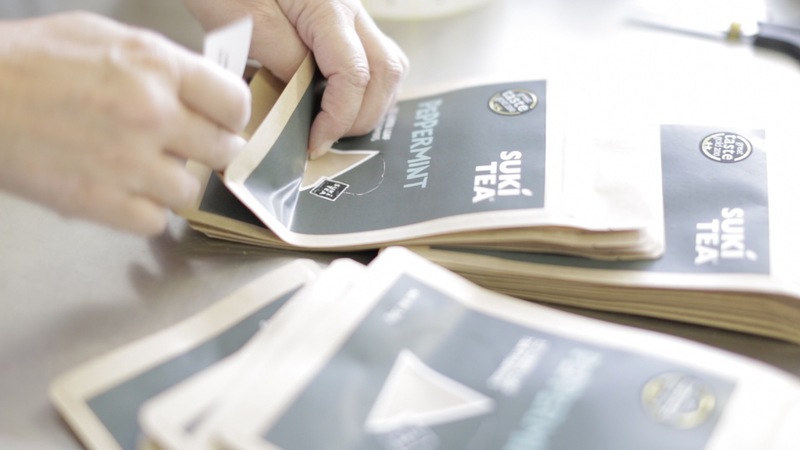 When combined with our own filming of the Suki Tea factory, the story really comes to life in a matter of 60 seconds. A great film to work on, mixing archive and current footage. We’d be keen to do a lot more of this kind of film. So if you have a bunch of archive in a loft, or on a hard drive and want to tell you business story, get in touch.